Click on the four previously published volumes for further details. The fifth volume focuses on retirement. 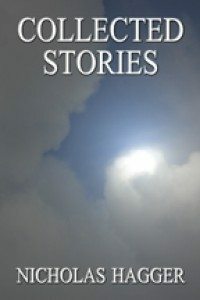 Hagger’s total tally of stories is 1,001. Nicholas Hagger’s collected five volumes of some 1,000 very short stories here create a new genre: he symbolic or miniature story. Each story expresses eternal truth through an image conveyed in a vivid title, and can provide the reader with a complete literary experience in a few minutes. They make ideal reading for the train, in bed, in hospital or as a classroom text. Each volume covers a decade, starting with the 1960s and ending with the 2000s, while each story stands on its own but chimes to a theme, the development being from horror to acceptance.